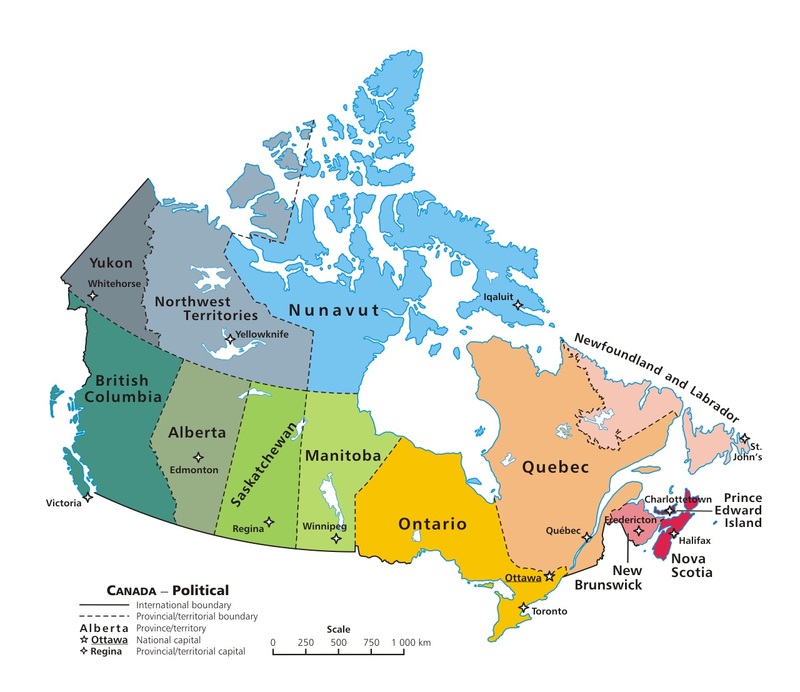 Home › Linguistics › O Canada! In this ep, Karina and Pippa consider the word Native, using it to explore Canada’s painful colonial past and present. What would this sentence look like if the podcast had come from the U.S. rather than Canada? Here in the U.S. we would probably be pondering the word “Indian” rather than “Native,” which doesn’t have the same resonance here as it does in Canada. This made the the entire episode a bit jarring for me, especially in a linguistic context, where I usually think of “native speaker” as being an uncontroversial phrase. I can describe myself as a native of New Jersey without anyone thinking that I’m being un-PC. The show discusses various synonyms for “indigenous,” a word rarely seen south of the border (no, not that border) where we might say “Native American.” It’s all very confusing. And what about that word “indigenous,” which sounds perfectly normal to me as a linguist but is never used by the general population in the U.S.; is it so used in Canada? And of course we have “aboriginal,” which is usually restricted to the native Australians, but that’s not the issue that Word Bomb has with it: their issue is that it sounds like “not original” — a very peculiar viewpoint for linguists, though they justify it by analogy to “abnormal” and they do admit (grudgingly?) that its etymology is “from the beginning,” which seems perfectly acceptable to me. I always think that “First Nations” is the preferred term up north, but what do I know? This short episode discusses all of the terms in the previous paragraph, but placing a very Canadian emphasis on it all. A First Nations guest objects to that term when it is used by settlers, which apparently means white people, or at least non-First-Nations people, but she doesn’t doesn’t object when it is used by members of that group. Doesn’t that sound familiar? She also says that they will also call themselves Indians, as do Native Americans in the U.S., but it’s considered an offensive slur when used by anyone else. And the “First Nations” term is complicated because it also includes the Inuit (formerly called Eskimos by whites). At this point I have more questions than answers.